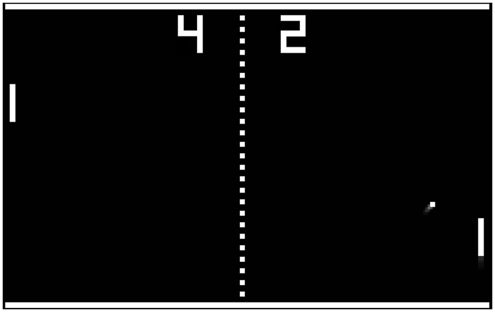 Video Games are not new media – from Pong’s commercial release in 1972, the Video Games industry is 44 years old. Teachers and students importantly do not have to be gamers to fully understand the industry and to be able to apply key media studies concepts. However, students do need to have access to a range of case studies to draw upon, focusing in particular on one contemporary mainstream and one independent video game and also a sound understanding of audiences and institutions. This resource streamlines approaches, identifies past exam questions, recommends mainstream and independent case studies but also suggests a structure or platform in terms of how to teach the video games industry. There is more content in this particular teaching guide as it is recognised that some media teachers would not consider video games as their specialism. One of the key skills in G322 is to switch from analysing representation in a TV Drama extract to formulating a coherent response to an industry question that references both institution and audience. Students need to know about global video game publishers like Ubisoft, EA and Square Enix, mainstream and independent video game developers and video game distribution platforms as much as they do about the video games themselves. It is also worth noting at this point that there will be no reference to video games in the exam question as centres study a range of different media industries. Questions need interpreting and mapping onto the video games industry using specific terminology (see below), which is often the best place to start, by exploring key media language that differs considerably from other media forms. Square Enix - an example of a mainstream vertically integrated developer who is both publisher and distributor.